Los eventos del valle de Chamonix ! ¡Solicite el programa de las animaciones y exposiciones para no perder ninguna fecha! Un programa variado con estrenos nacionales, filmes en VO, etc. 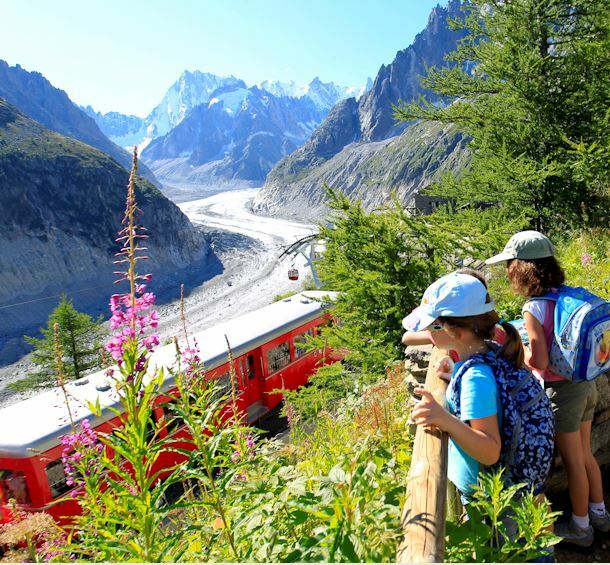 Vallée de ChamonixChamonix-Mont-Blanc : Children's workshop: paper poetry Chamonix-Mont-Blanc : Farmer's Market Les Houches : Family tour / workshop "Cow pots"
del Monday 01 04 2019 al Monday 27 05 2019 "Soleil de glace" is an exhibition on Alpine fauna by wildlife photographer and filmmaker Guillaume Collombet. His photography is characterized by intense backlighting and pristine, snow covered landscapes.